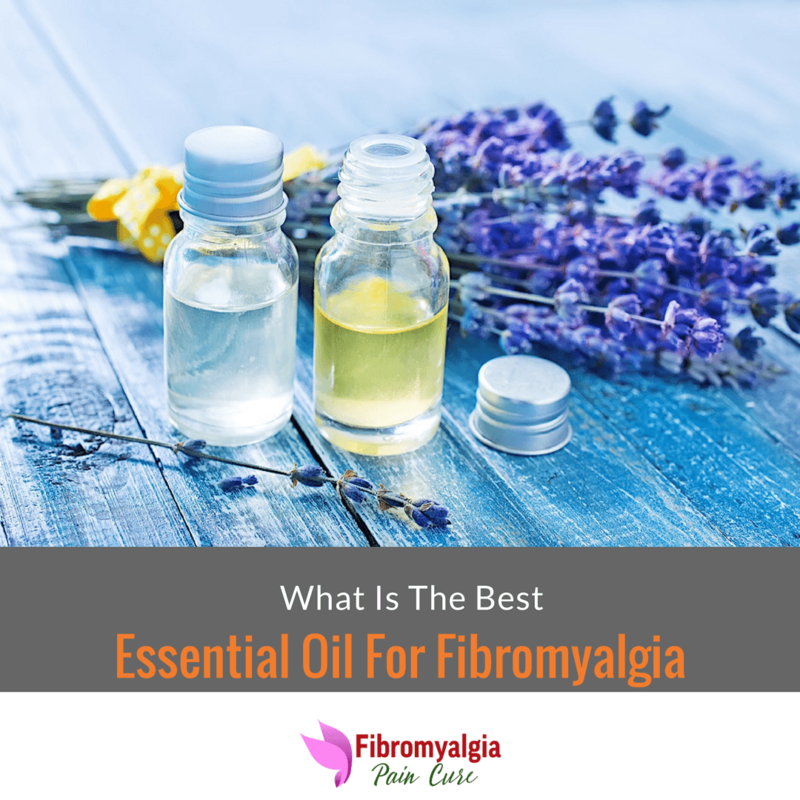 Category Archives for "Fibro Products"
IF YOU WANT TO KNOW THE​​​​ BEST ESSENTIAL OILS FOR FIBROMYALGIA, HOW IT WORKS AND HOW EFFECTIVE AND SAFE IT IS, THEN YOU NEED TO READ THIS ARTICLE. Essential Oils for fibromyalgia pain relief has been creating a headline and generating lots of attention over the past few years. 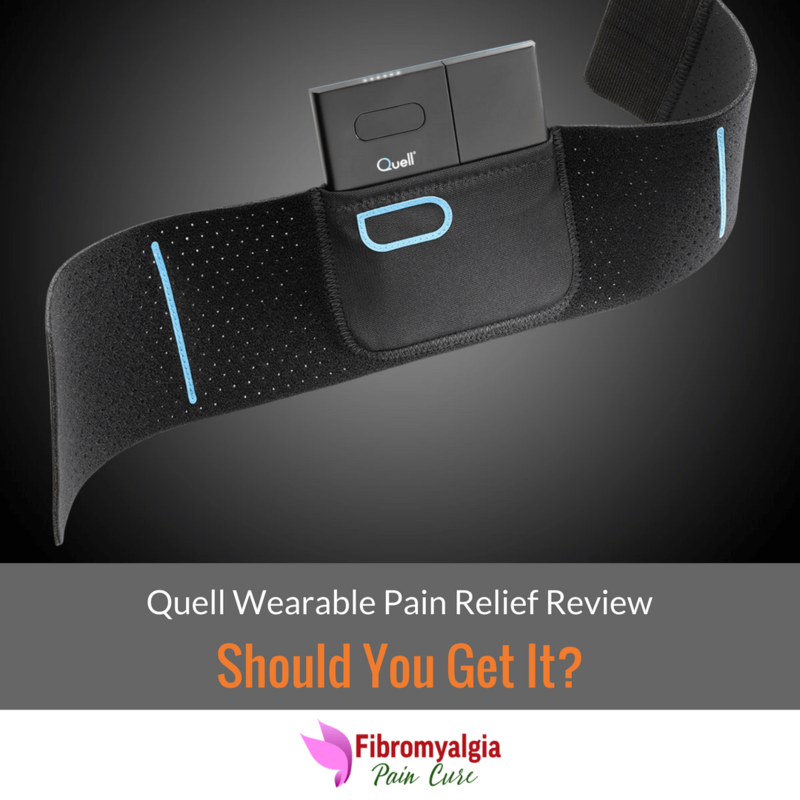 If you have spend any amount of time in researching fibromyalgia pain relief you have undoubtedly heard that it is as close to a pain relief "magic bullet" as you can ask for. 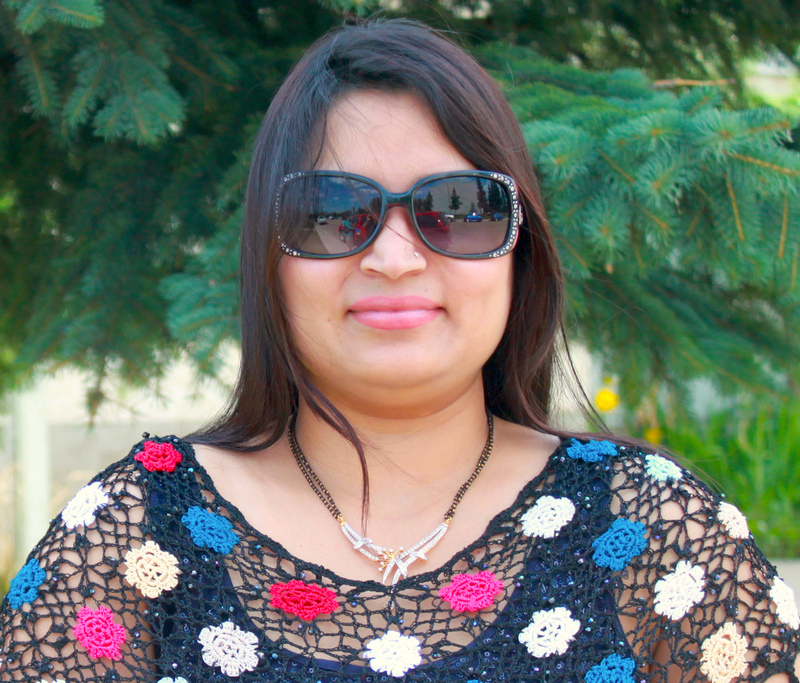 Nowadays there is over-reliance of pain killer medications. 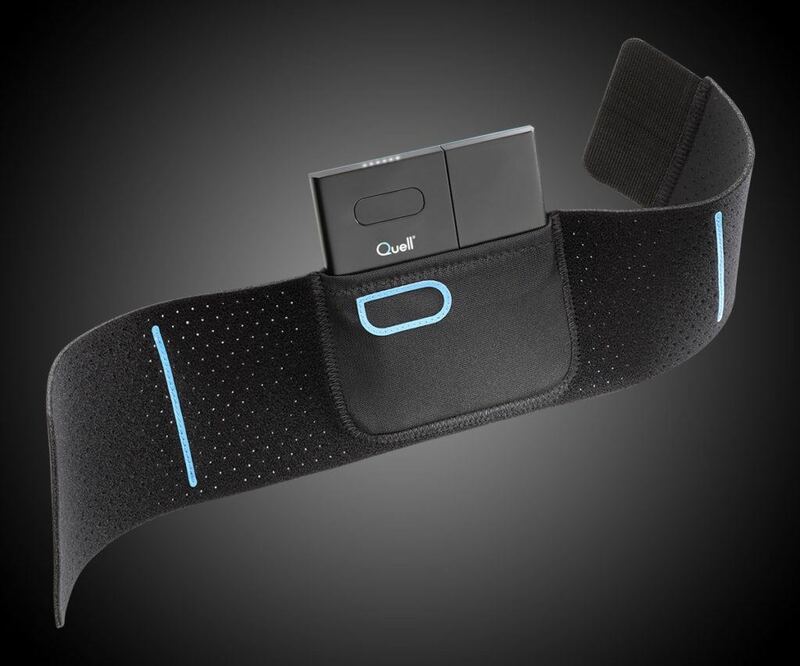 An individual suffering from a headache to fatigue look for relief from over the counter or prescription medications. These medications sometimes do provide quick short-term relief, however, it can also cause several side effects and long-term dependency. Fibromyalgia patients often suffer from a variety of conditions such as muscle pain, headache, sleep disorder, and anxiety. 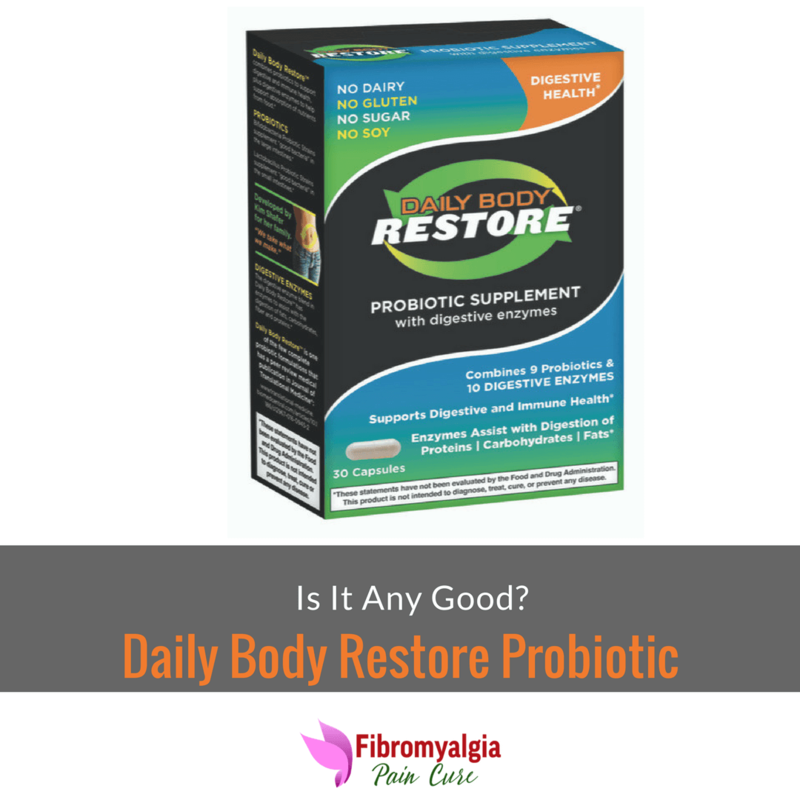 I was suffering from several fibromyalgia symptoms when I decided to seek remedy by myself. My doctor had already prescribed me Lyrica, Cymbalta, and Savella and I found that these medicines reduced one symptom but then triggered several other side effects which negated any benefit of using these medications at all. 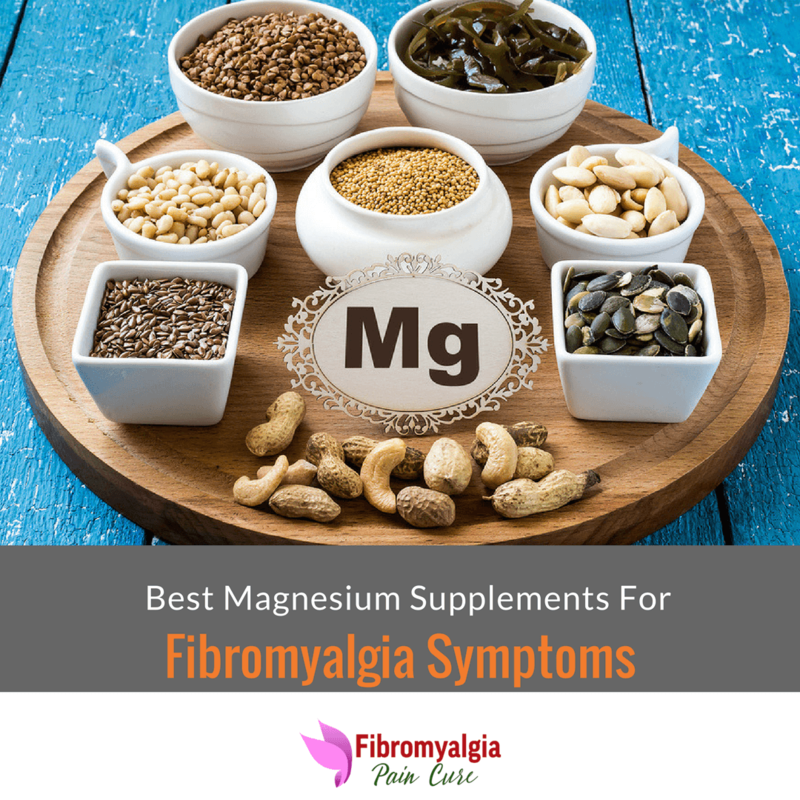 Research published in Journal of Integrative Medicine showed that fibromyalgia patients lacked in the magnesium level and use of magnesium provided significant relief from the several pain symptoms.